Chemical sensitivities, skin allergies and intolerances have seen a strong rise. Treating yourself and our planet with care, means avoiding harsh chemicals where possible. We have sourced high quality beauty and hair products that keep your scalp and skin healthy making you look and feel good. 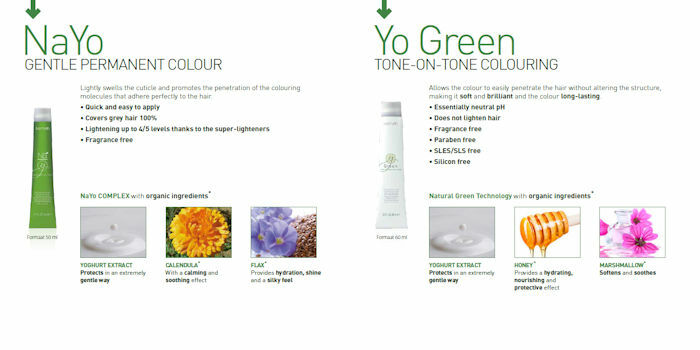 Beautiful luxury organic hair and skin care developed by John Master’s hairdressing in USA.